During the 17th century an ability to showcase the special skills of musicians while minimizing their technical weaknesses, was considered a great virtue in a composer. 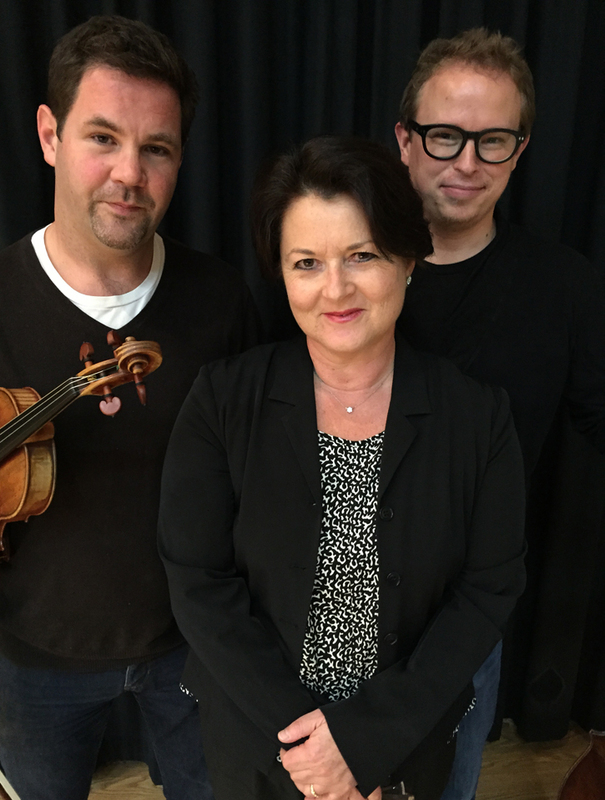 Australian pianist Kathryn Selby AM, is celebrating the 10th anniversary of her renowned chamber music series Selby & Friends in 2016 by presenting the Varied Virtues of a diverse group of composers. German born Ludwig van Beethoven (1770 – 1827) through his Piano Trio in E-flat major, Austrian born Franz Schubert (1797-1828) and his Fantasy for Violin and Piano in C major, then “Kultaselle”, 10 Variations for Cello and Piano composed on a Finnish Folksong by Ferruccio Busoni (1866 – 1924) and the Piano Trio No 1 in D minor by Russian born Romantic Anton Arensky (1861-1906). 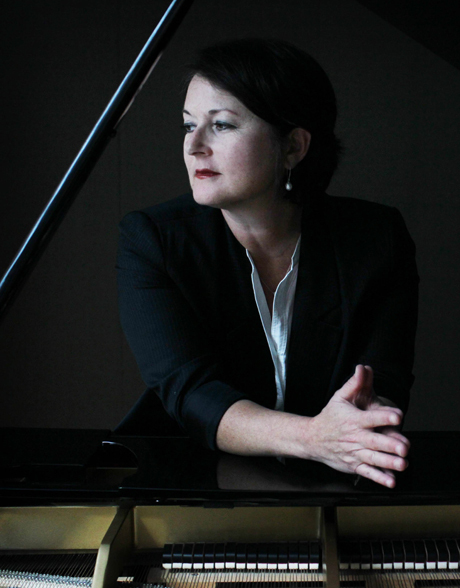 Australia’s pre-emineent chamber music pianist, Kathryn Selby has a reputation for ‘beautiful playing’, enchanting everyone with her dynamic, vibrant performances in an intimate setting. 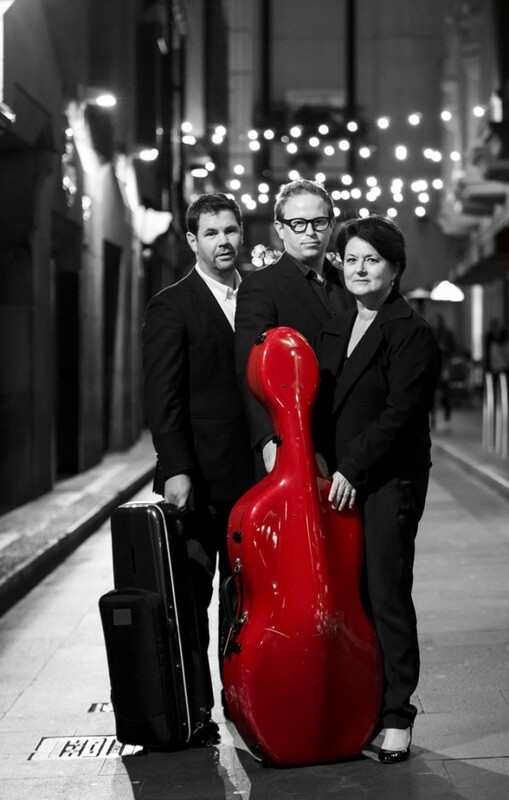 This is how chamber music is intended to be played, ensuring that those present enjoy the wide range of human emotion that will be felt, because at its very essence, this is music that re-connects humanity with the spirit, the soul and the sounds of nature. Joining Kathryn on the road trip will be two fabulous friends. 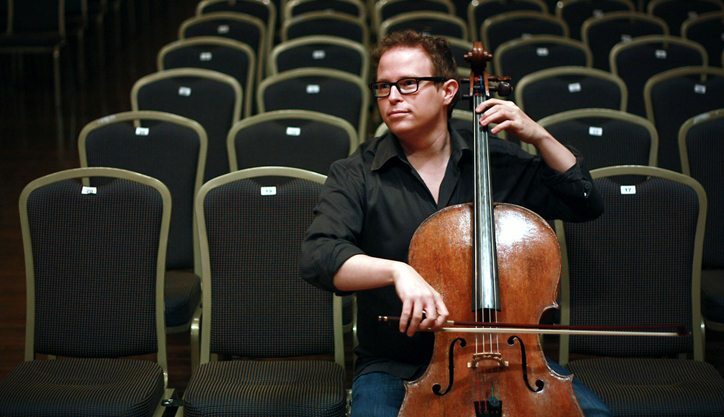 The first is Principal Cello with the Australian Chamber Orchestra Timo-Veikko Valve, a crowd pleaser if ever there was one, whose playing of my favourite instrument the cello always evokes an emotional response, while providing an uplifting and thrilling spiritual experience. 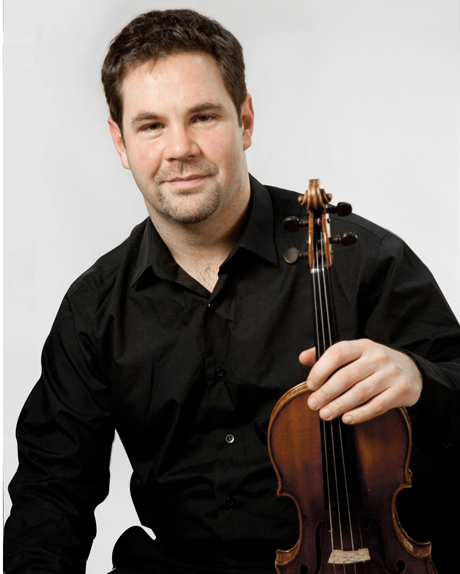 London born Violist Andrew Haveron, renowned for his virtuosity, is the current concertmaster of the Sydney Symphony Orchestra. He usually plays a 1757 Giovanni Battista Guadagnini violin, generously loaned to the Sydney Symphony Orchestra by Vicki Olsson, Regarded by many as being one of the three top illustrious makers of concert violins alongside Giuseppe Guarneri ‘del Gesu’ and Antonio Stradivari, a hallmark of Guadagnini violins was their power and the quality, which equalled the best work of his colleagues. 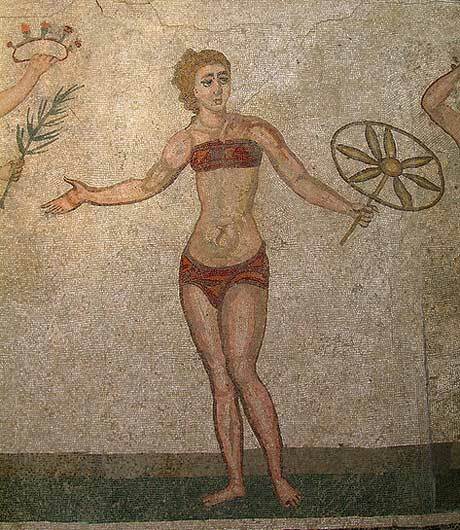 Perhaps the best known mosaics of the ancient Roman world are images of girls wearing an ancient version of a bikini and so they have been nicknamed ‘bikini girls’.